Home - Pickle Septic Tank & Plumbing, INC.
At Pickle Septic Tank and Plumbing, we take great pride in our many years of service to our customers in Birmingham and the surrounding areas. Over the years, we have provided thousands of Birmingham area homes and businesses with the best septic tank maintenance, replacement and repair solutions. Septic and Plumbing services for Birmingham, Vestavia Hills, Hoover, Alabaster, Gardendale, Fultondale, Mt. Olive and all of Jefferson County! Due to our knowledge of local town and state regulations and our close working relationship with many of the area’s finest engineers, we are able to help you through the entire process, from acquiring the necessary permits to cost effective repair and installation of a new system. Your new septic system will be installed in accordance with Title V and local approving authorities. All components will be of the best quality, passing or surpassing both the Alabama Department of Environmental Protection’s specifications and the design engineer’s specifications. 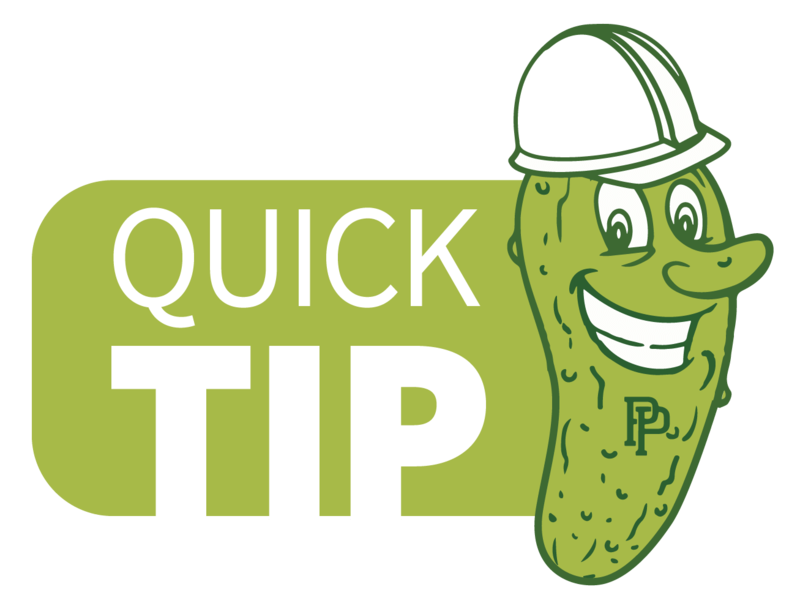 Whether you are having a water heater problem, clogged drain, or just a dripping faucet, you can rest assured that your Pickle plumber knows the codes, has a well-stocked truck, and is ready to go to work with professional efficiency. 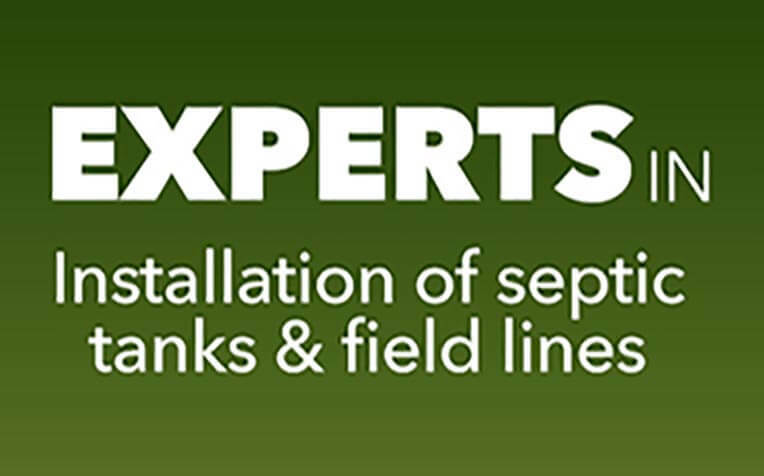 Our team looks forward to servicing your home and/or business needs with our expert septic tank and plumbing services. We offer our customers both septic tank and plumbing services to serve as a one-stop shop for our customers. Don’t forget that your septic tank needs to be pumped every three to five years. Failing to do so may result in costly repairs. Do not put excessive grease or Drano products down the drain, because they will set like concrete. Cover the outside hydrants in the cold weather to prevent freezing in your pipes. Pickle Septic Tank and Plumbing, INC.